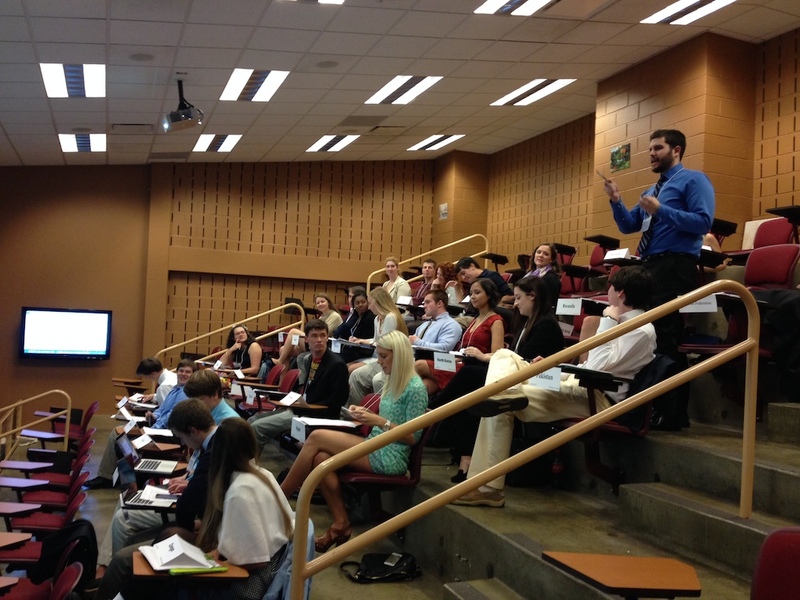 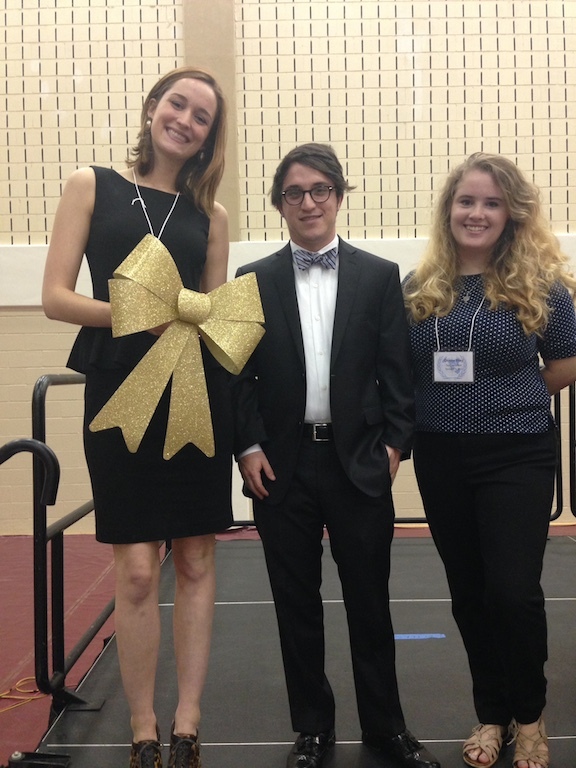 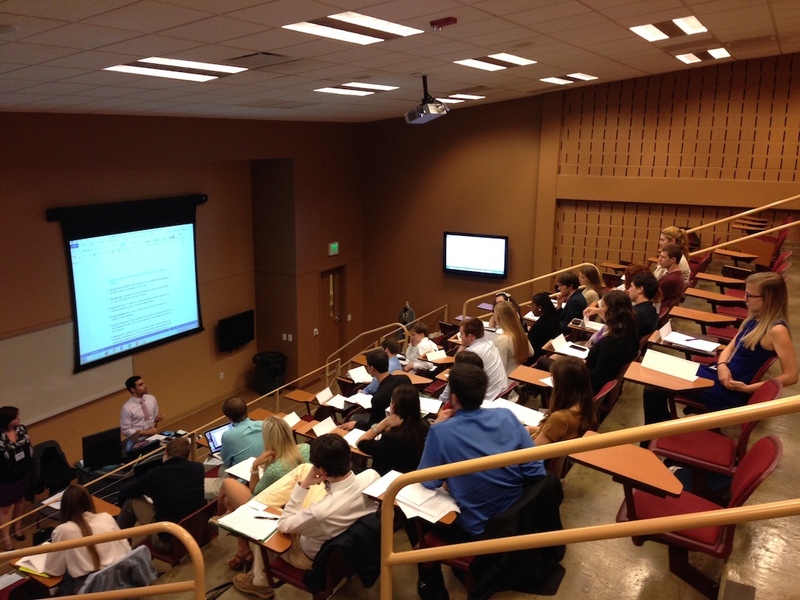 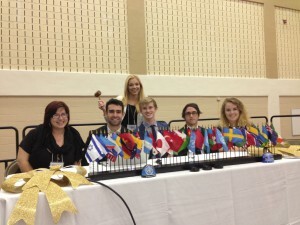 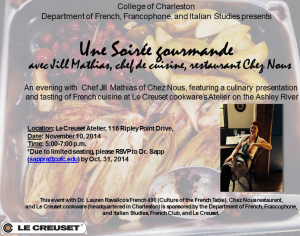 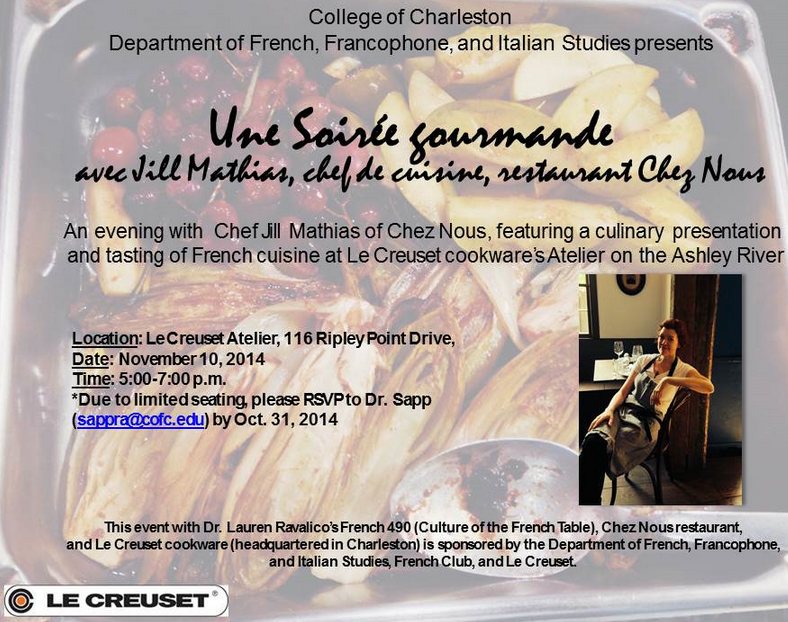 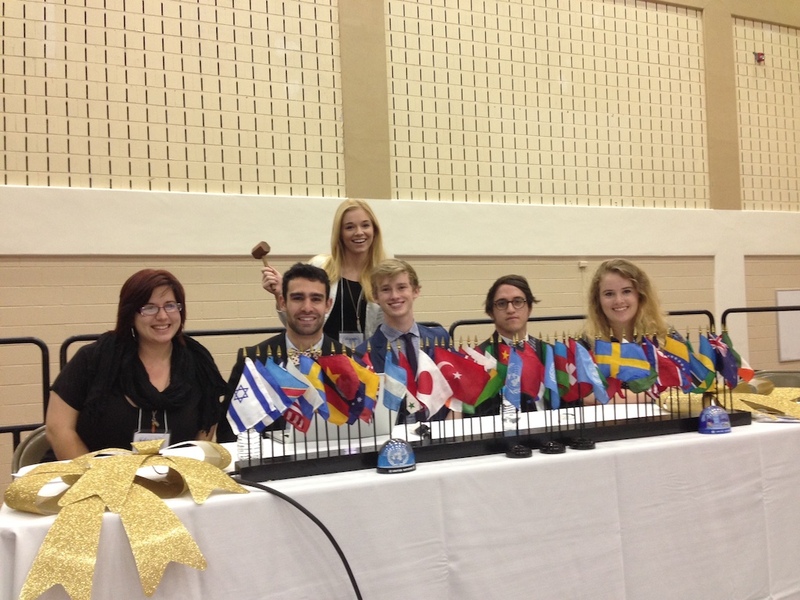 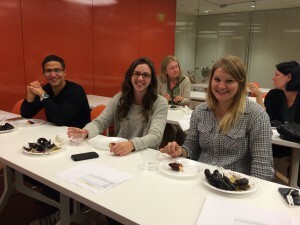 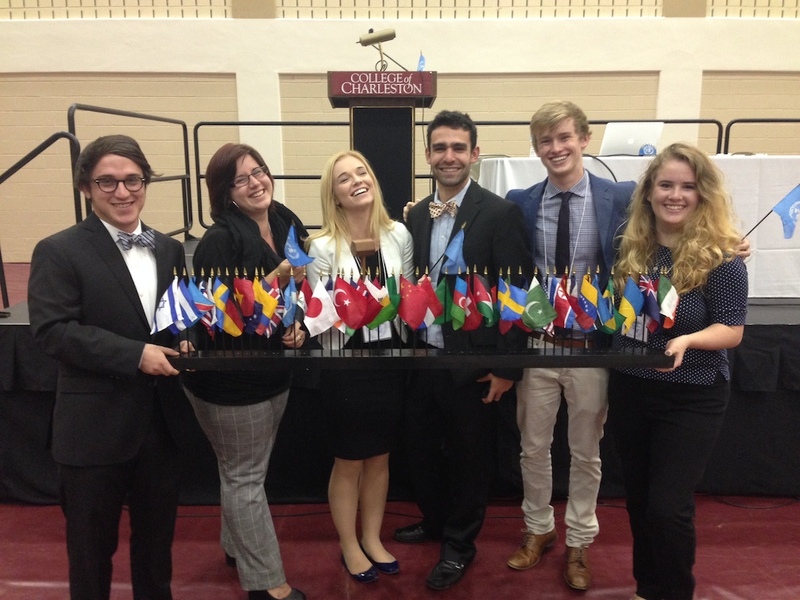 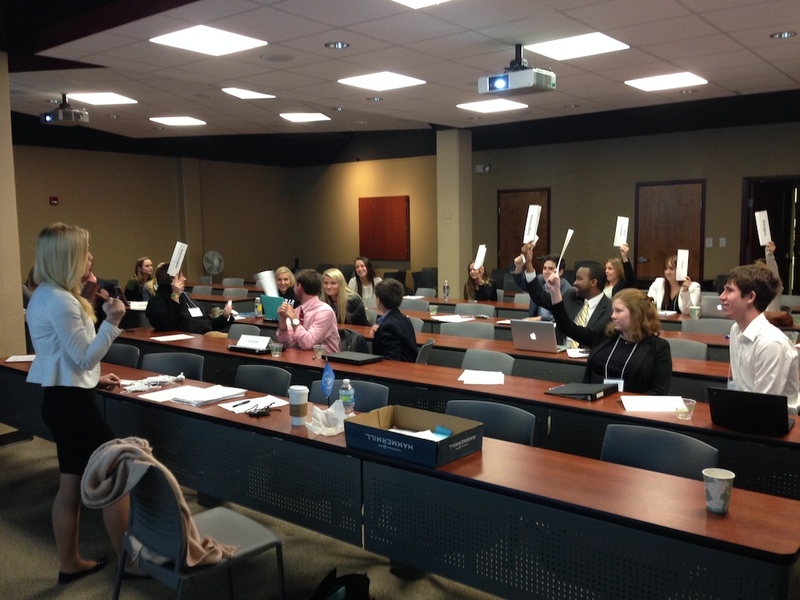 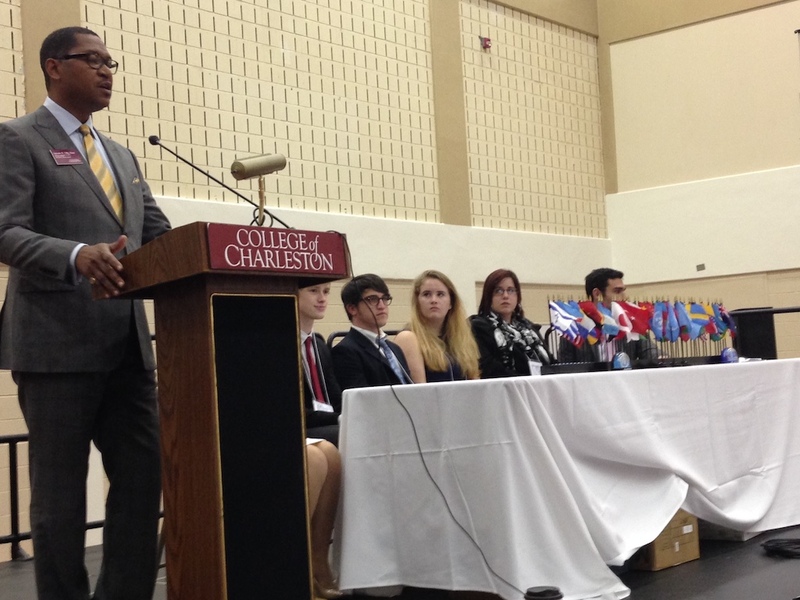 We would like to thank all of the participants in College of Charleston’s Model United Nations this past weekend. 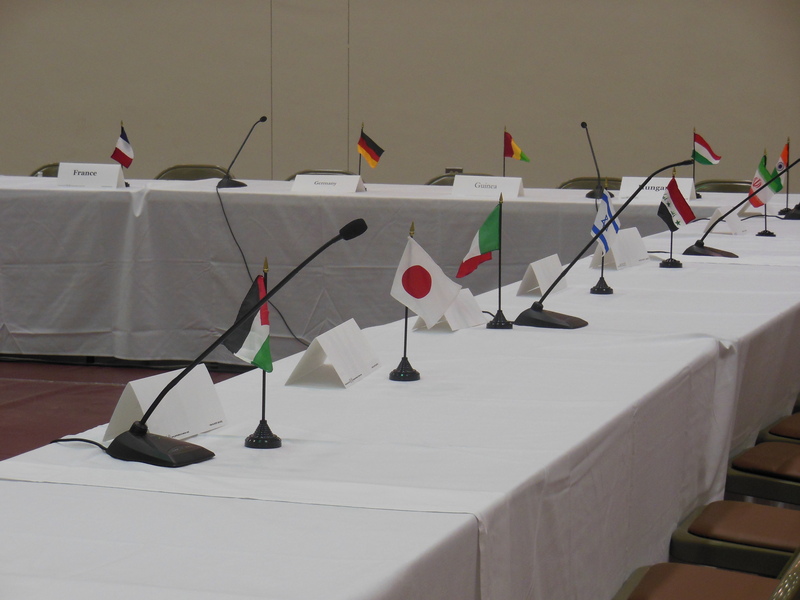 A total of 144 delegates representing 45 member states in 4 committees were present. 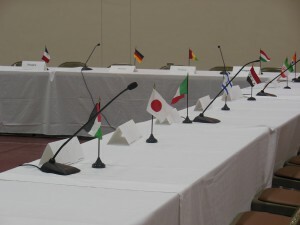 Students had the opportunity to practice the skills of international diplomacy, negotiation, constructively discuss current global issues, accrue leadership skills and develop public speaking techniques during the two day event. 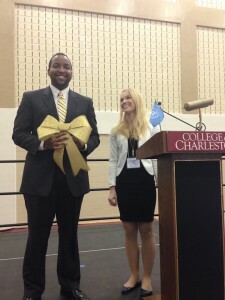 A special thanks to Dr. Max Kovalov in Political Science for his efforts in recruitment, organization and execution of this event. 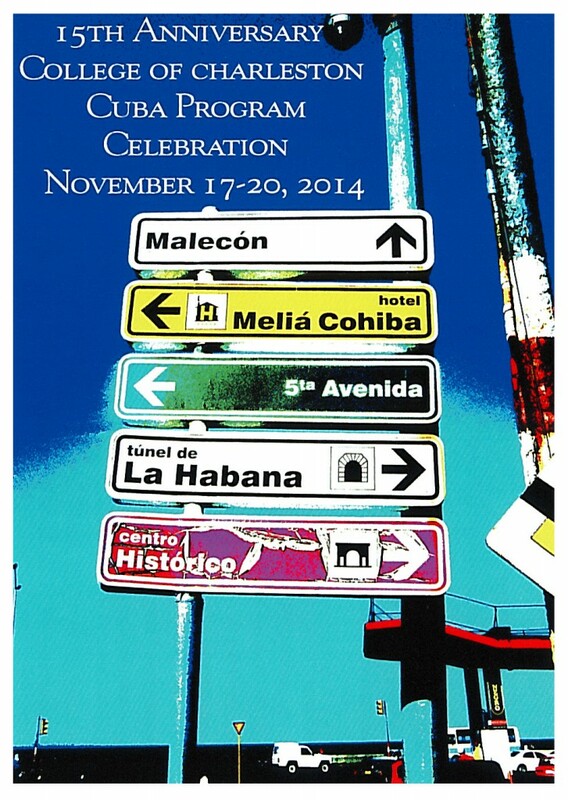 For more details on this year’s Model UN and for information on the future of this event, visit http://modelun.cofc.edu/.